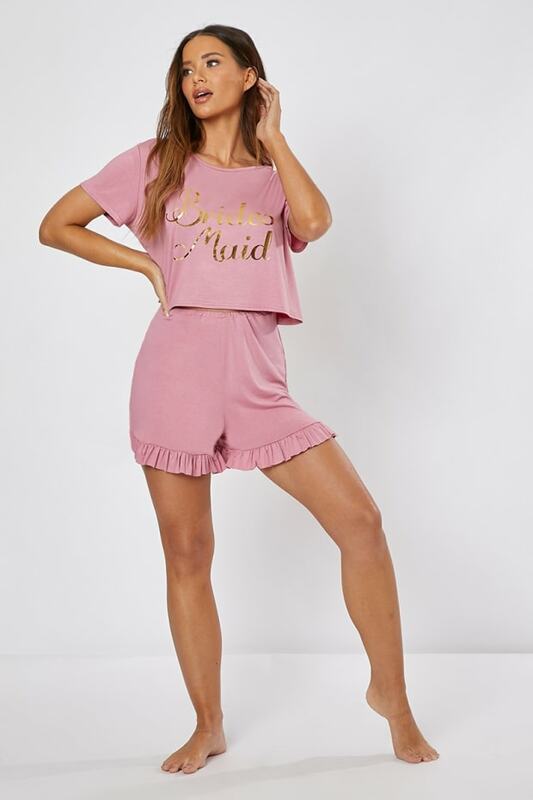 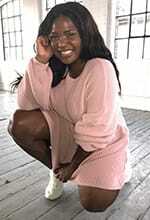 Get ready for your girls big day in this unreal pj set. 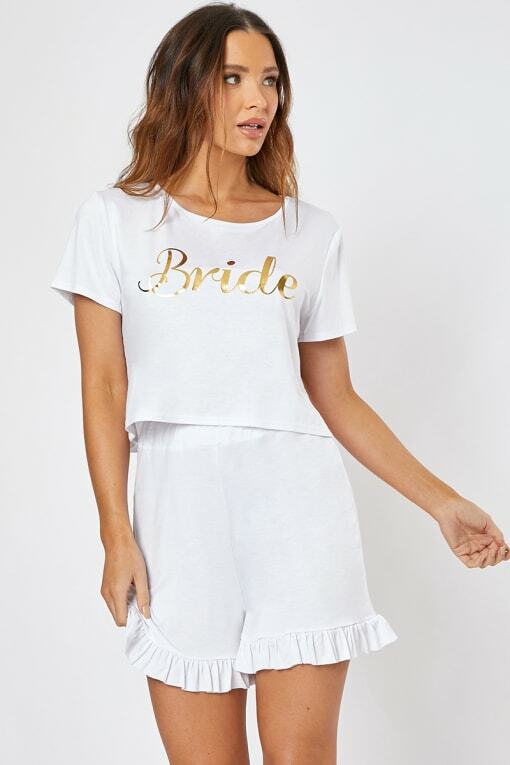 Featuring a 'Bridesmaid' slogan front and frill hem shorts, this cute set is perfect for that summer hen party! 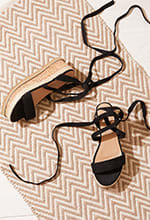 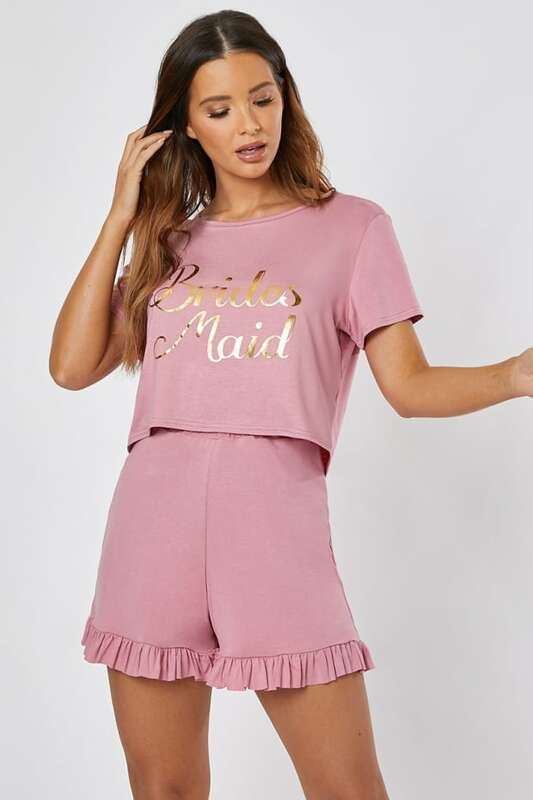 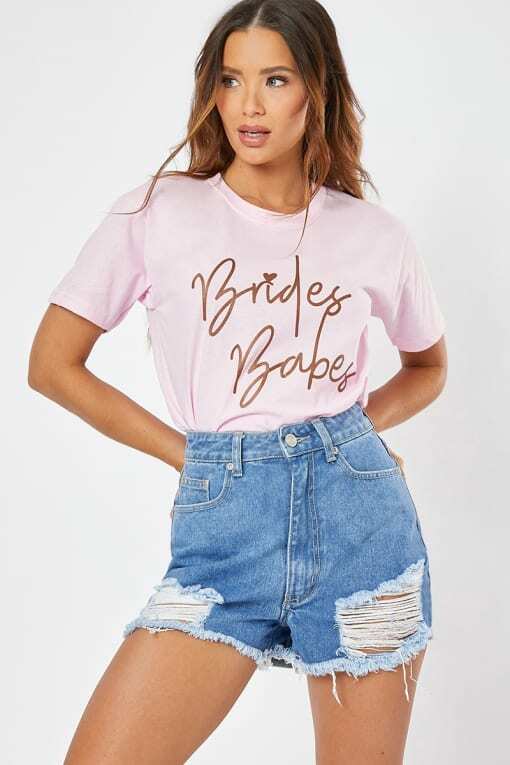 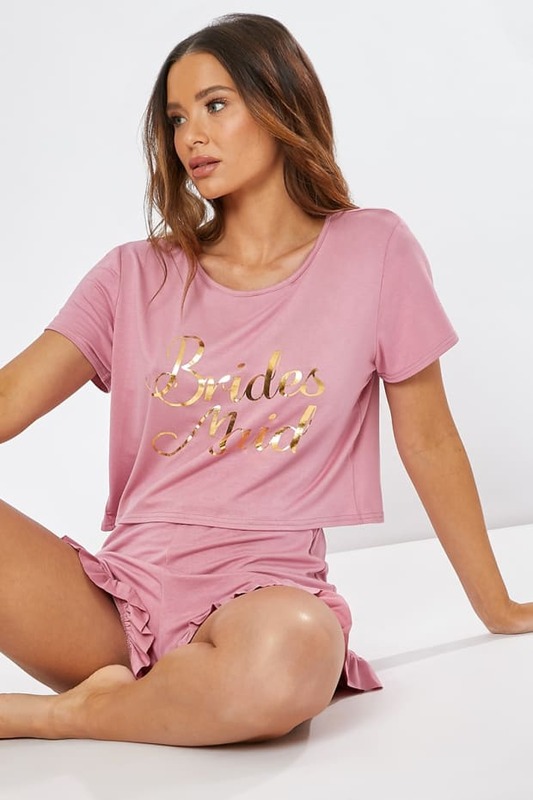 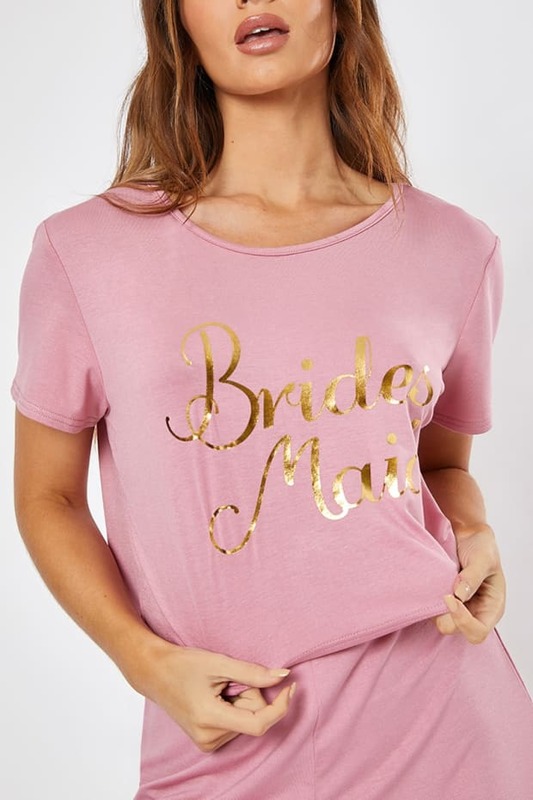 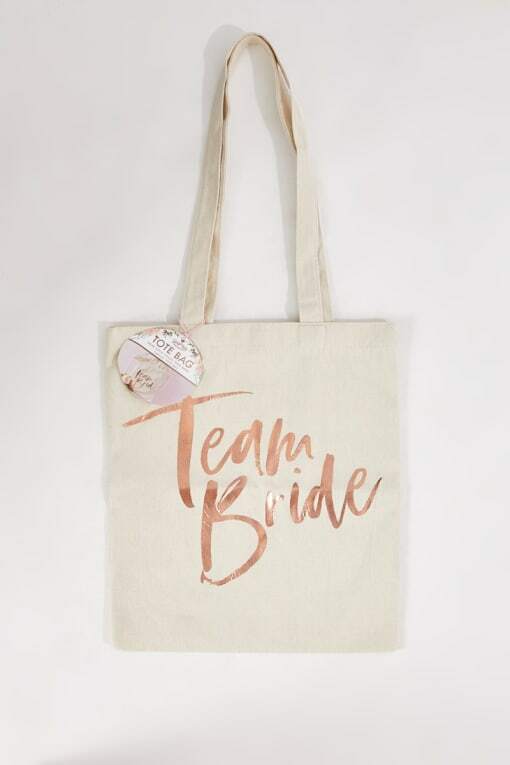 Style this with all things Hen Party for the ultimate bridesmaid look.